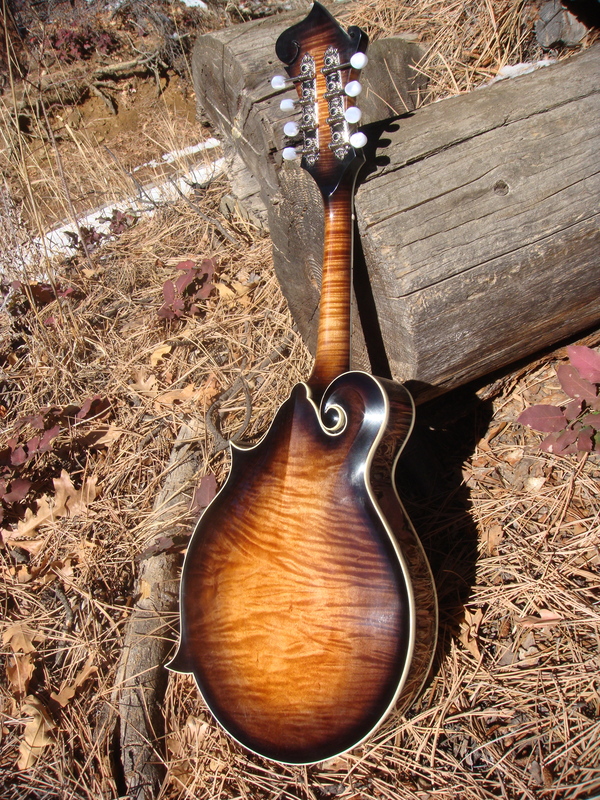 Built in the fall of 2010 for Matt Witler. 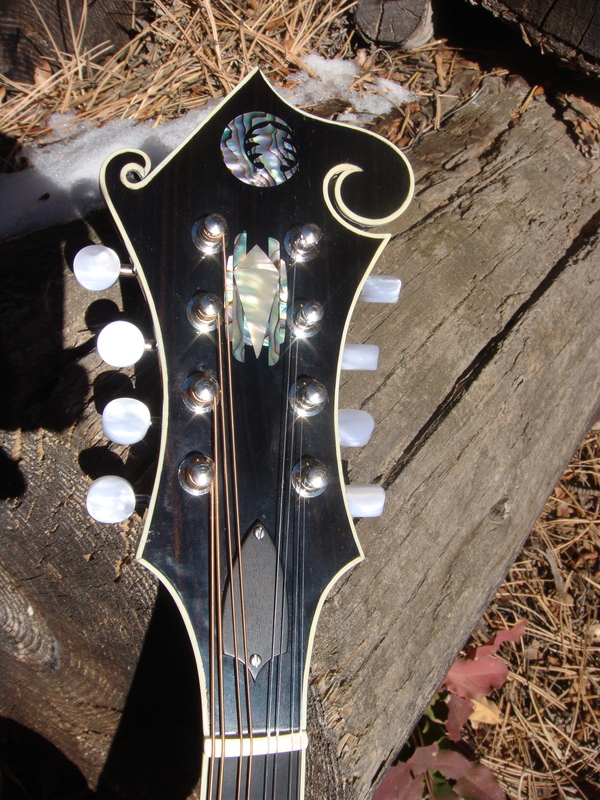 The inlay is an art-deco diamond, marking the beginning of a phase of art-deco inspired imagery. 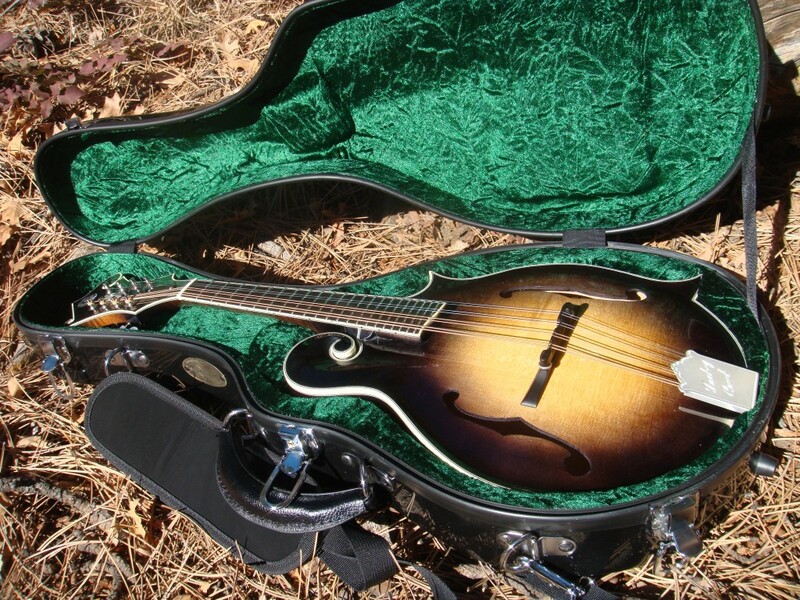 Matt won the 2012 Rockygrass Mandolin Competition playing this mandolin.